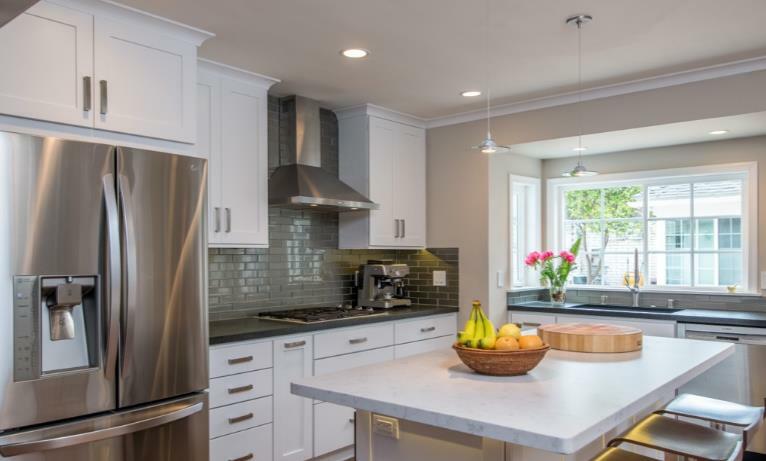 If you have been searching high and low for a general contractor who accomplishes in top-notch home remodeling service, turn to us at Intown Renovations Group, LLC. Intown Renovations Group, LLC in Atlanta, GA is a licensed and insured home remodeling company, backed by over 14 years of experience. Our mission is to whittle away the burdens that come with residential construction and home additions. Allow us to tackle the labor-intensive task while you tend to your peace of mind. We are trained and proficient in handyman services, home renovations, and other residential construction services. 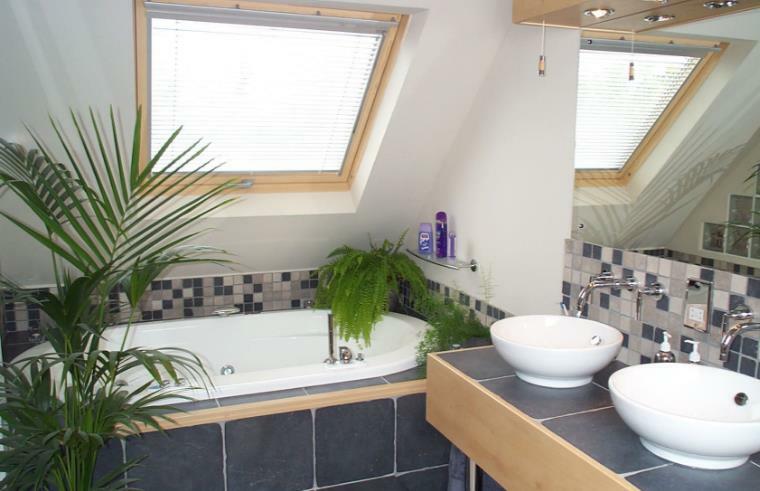 We understand that home additions not only expand your home but also reflect an extension of who you are. We assure you that your concept and vision will be channeled impeccably by our quality-conscious and detail-driven builders. 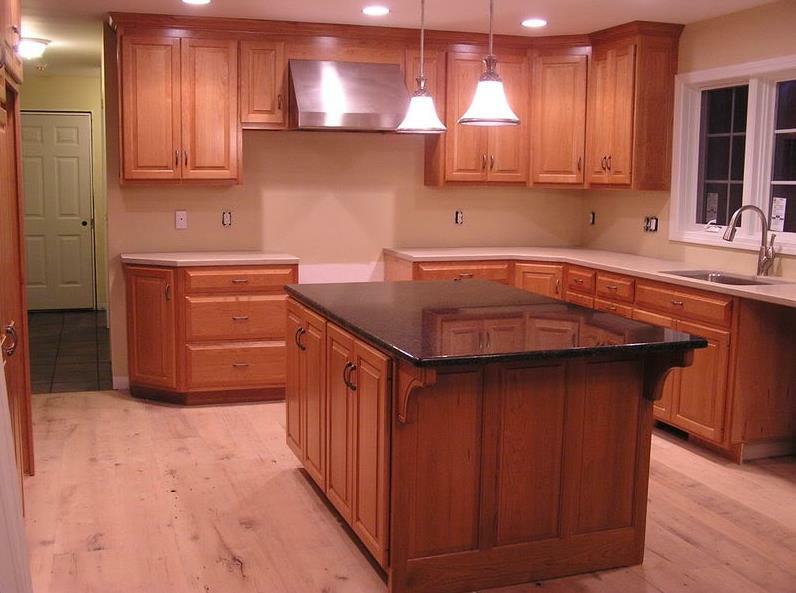 From kitchen remodeling to bathroom remodeling, we are trained and equipped to handle it all. 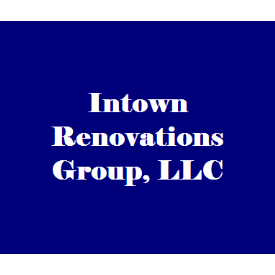 Discover the difference that Intown Renovations Group, LLC in Atlanta, GA can do for you by calling us. With our clients, we walk them through every step of the home remodeling process to ensure nothing slips through the cracks and that their demands have not been neglected.